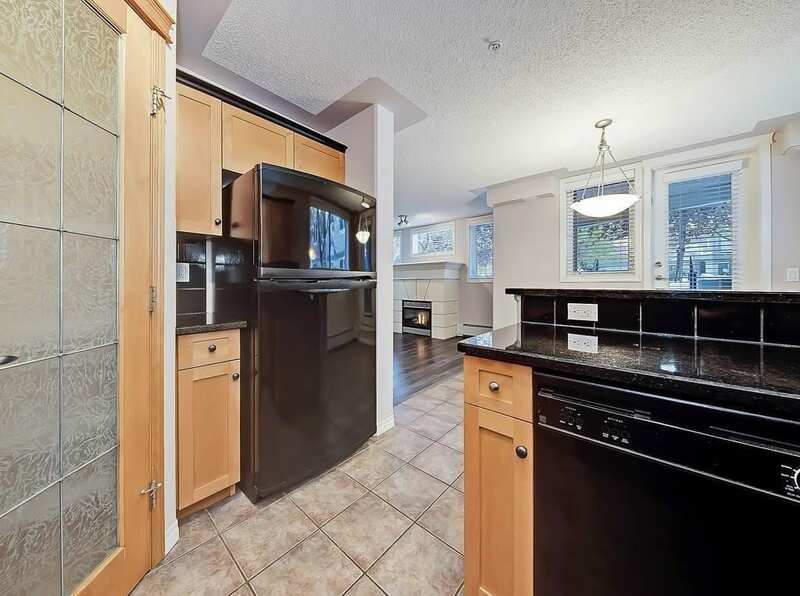 Just listed in the desirable inner city community of Erlton. Located at Waterford of Erlton condos, this upscale development was completed in 2003 with high-end and intelligent design throughout. 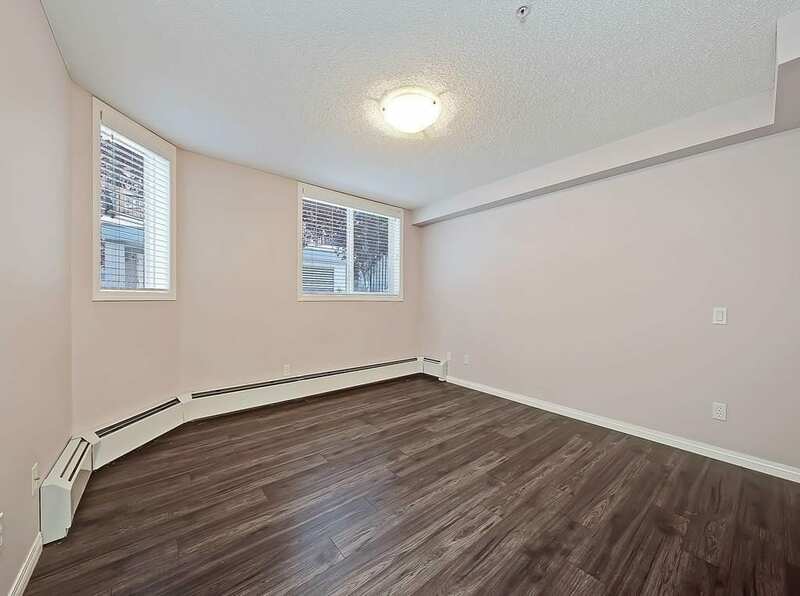 With two bedroom and two bathrooms between more than 1,050 square feet of space, this is the perfect fit for a young couple, empty nesters or urban professional looking to live, work and play in the downtown area! 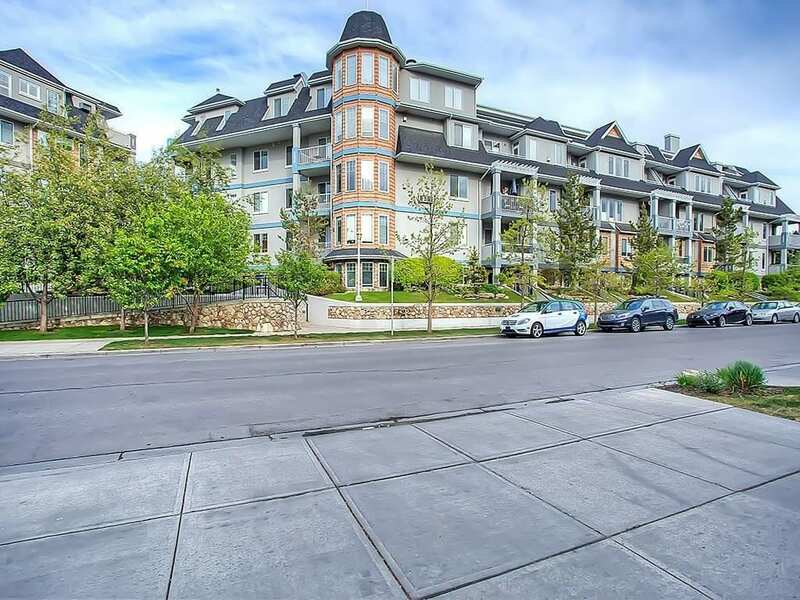 Located at 2416 Erlton Street SW at Waterford of Erlton condos, this unit is close to amenities, public transportation and the Elbow River. Directly north just a few blocks residents at Waterford of Erlton will find the Repsol Sport Centre, one of Calgary’s best indoor recreation facilities. Lindsay Park is also just beside it. Meanwhile, pathways on the eastern bank of the Elbow River make it easy to get to Mission, the Beltline and Stampede Grounds. If you’re thinking about a walkable lifestyle off the beaten paths of the business improvement areas and business revitalization zones, this may just be the unit for you! Waterford of Erlton is a luxury condominium development offering inner city convenience! 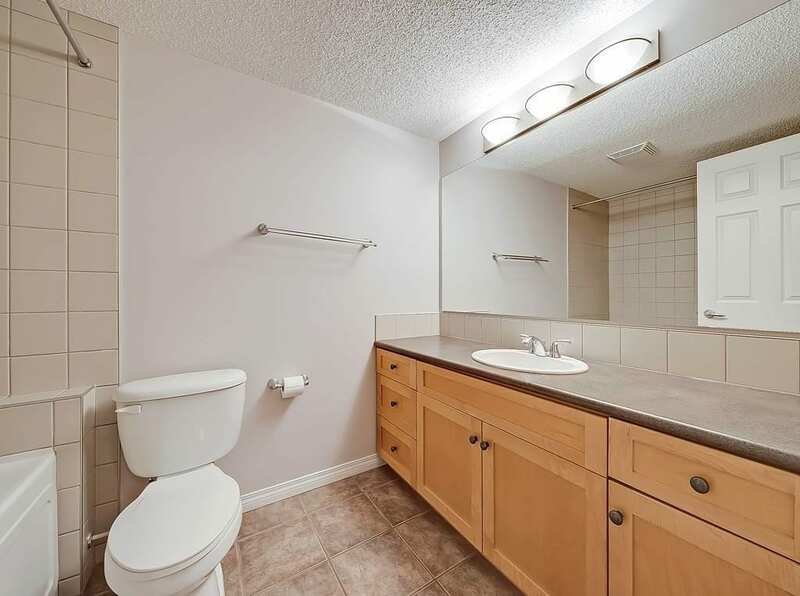 This two bedroom, two bathroom 1,069 square foot unit has it all! Inside you’ll find a large open-concept floor plan featuring an inviting living room centered with a cozy and warm fireplace.The generous eat-in kitchen will impress with its gleaming granite countertops and ample cabinetry space. Just off the kitchen there’s a private patio that has access to the common green space and secure courtyard on the first floor of the development. Bedroom one and two are both generously sized, one with its own 4-piece ensuite bathroom and the other with easy access to the bathroom just outside the door. 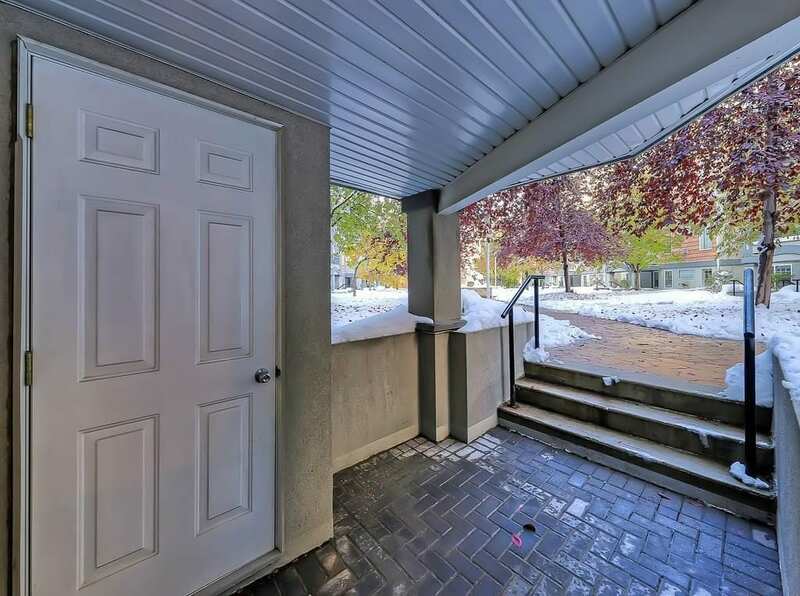 Down under there’s titled, heated underground parking and a storage closet convenient located on the patio. Visitors also get to park underground with multiple visitor parking stalls, perfect for those cold winter nights! 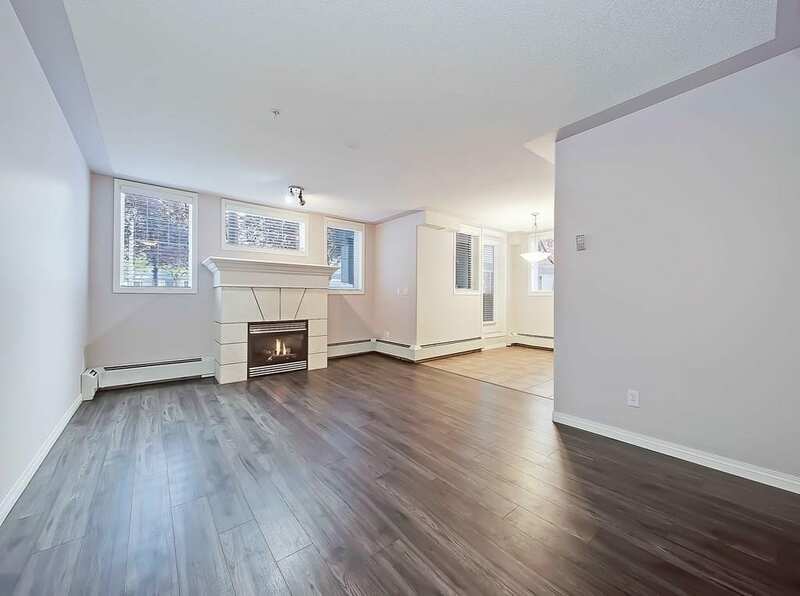 Call us anytime at 403-370-4180 to book your private showing of this spectacular condo for sale in Erlton! If you have any questions, don’t hesitate to contact us today! As a highly experienced inner city real estate agent and REALTOR® in Calgary, I guarantee to provide the best service and advice while guiding you step-by-step through your next transaction. Call me direct at 403-370-4180 or send a message below for a quick, if not immediate response. I am looking forward to helping you accomplish your real estate goals!